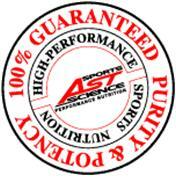 Each Serving Provides: Pure HPLC tested and laboratory certified Micronized creatine monohydrate - 5 grams. Recommended Use: Mix 1 teaspoon (5 grams) in 8 to 10 oz. of juice or water. Drink immediately. For best results, use immediately after exercise. To maximize results, drink 8 to 10 8-oz. glasses of water daily. Creatine Loading Phase: Day 1 through Day 5: Take 1 heaping teaspoon 4 to 6 times daily. 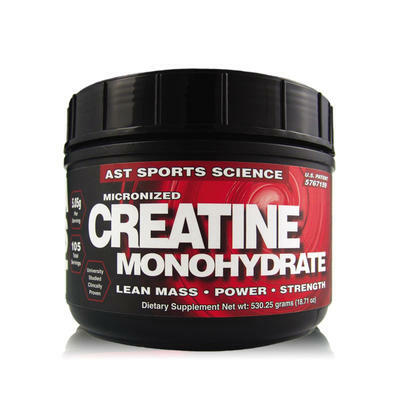 Creatine Maintenance Phase: Day 6 forward: Take 1 heaping teaspoon twice daily.